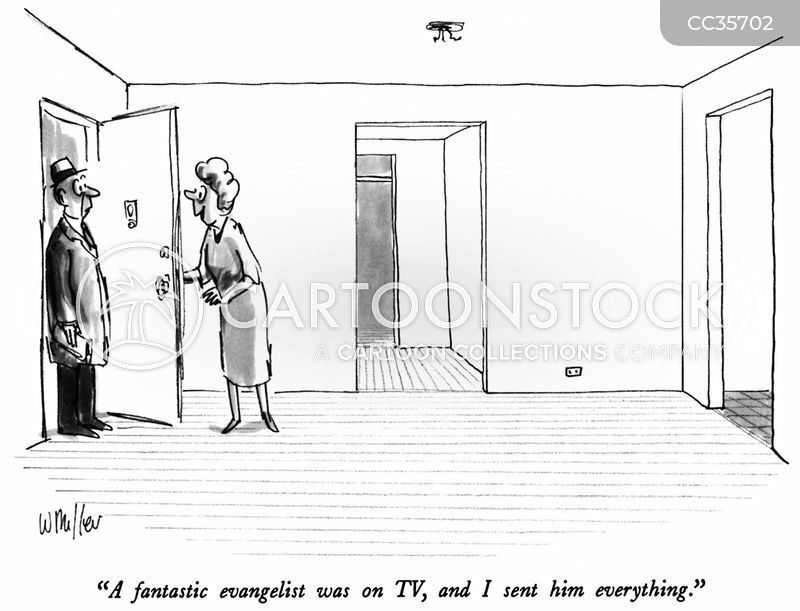 "A fantastic evangelist was on TV, and I sent him everything." Dialed the number, ordered the tapes and placed hundreds of little ads. 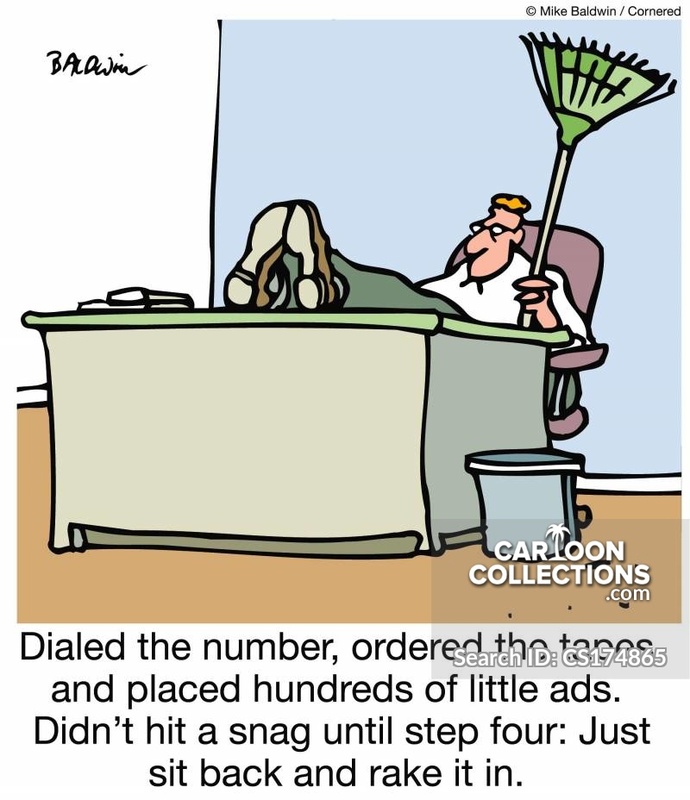 Didn't hit a snag until step four: Just sit back and rake it in.